Whether it's basic roof repairs or new construction, our ShingleMaster certified technicians are competent in all things about roofing. We work with a variety of Owens Corning roofing products. 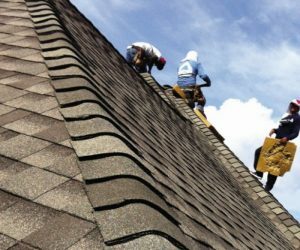 Also, if it's replacing worn-out shingles, fixing some old flashing, or laying out the Santa traps, we'll be there to help you out. You'll get 24-hour emergency repair services in case your roof springs start leaking in the night. When you need dependable roof tune-up services, contact It's Leaking Again Roofing & Contracting. We offer you expert roof tune-up services for $225 instead of $550. 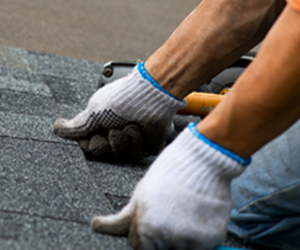 Rely on our skilled professionals for exceptional roofing services.